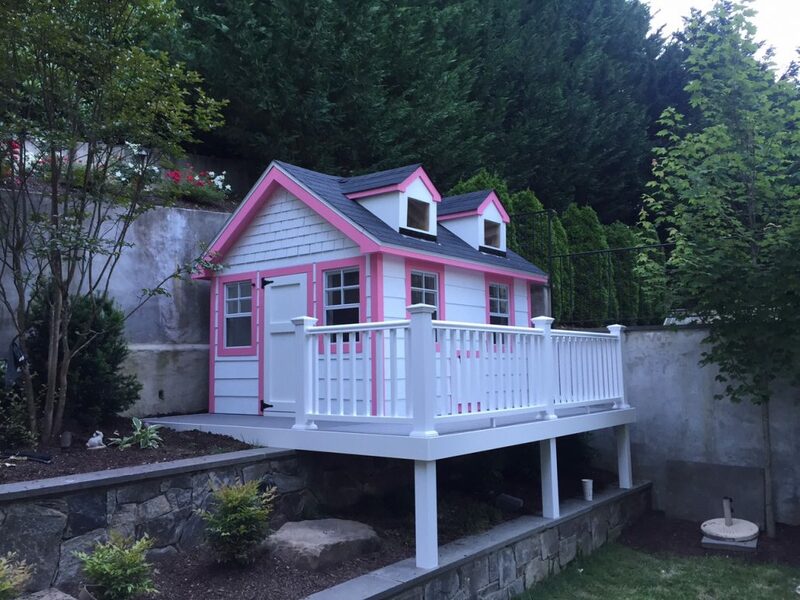 What is more fun than your own home? 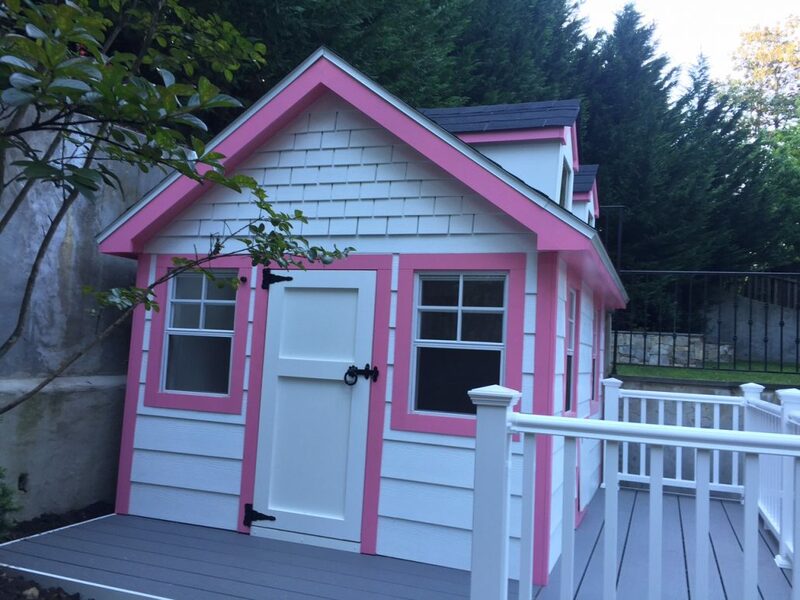 A child’s playhouse will bring years of play time and help the child’s skills and imagination grow. 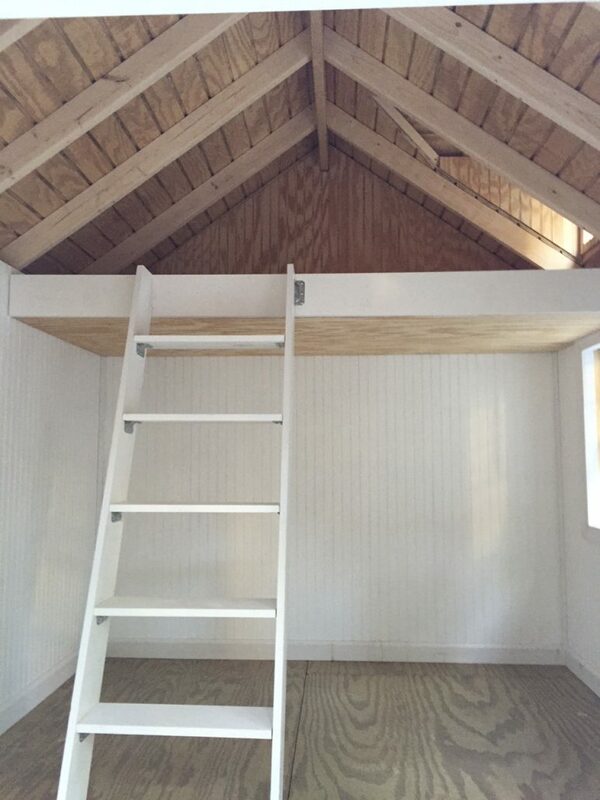 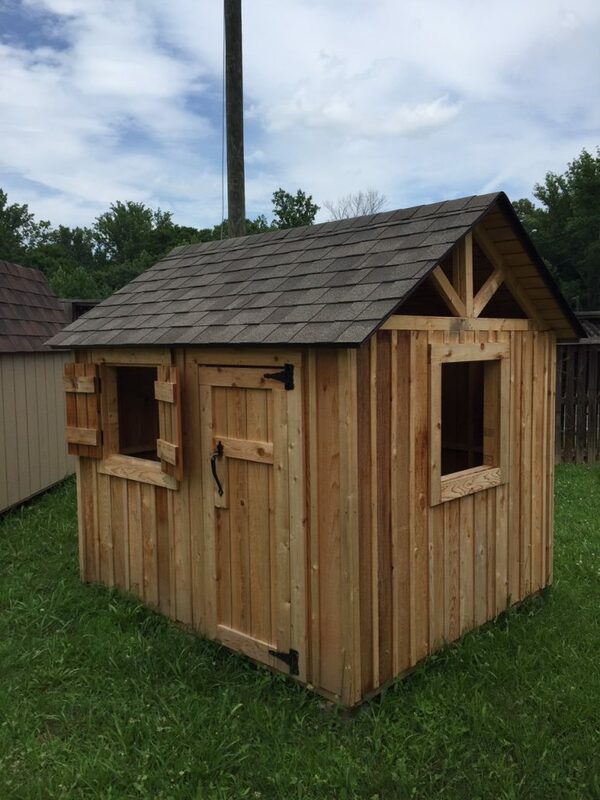 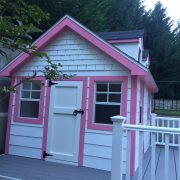 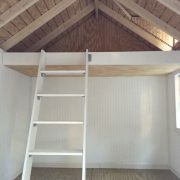 All of our play houses’s are custom made for the child. 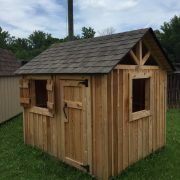 Trying to find the perfect gift for your child? 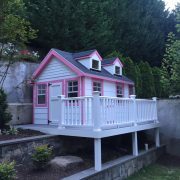 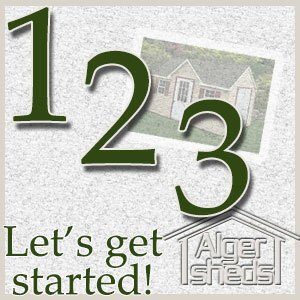 Come talk to us about our custom designed play houses!